The population is fairly evenly distributed throughout most of the country, with urban areas attracting larger and denser populations. The territory that is now Belarus has also been sometimes known in history as “White Russia.” After seven decades as a part of the USSR, Belarus attained its independence in 1991. It has retained closer political and economic ties to Russia than have any of the other former Soviet republics. Belarus and Russia signed a treaty on a two-state union on 8 December 1999 envisioning greater political and economic integration. Full implementation has yet to take place. The country’s first and only directly elected president, Alexander Lukashenko, was elected in 1994. 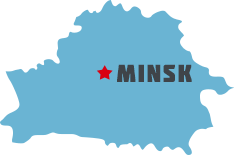 SGA partners support the ministries of evangelical churches in Belarus primarily through missionary pastor sponsorship and biblical training through the Minsk Theological Seminary. 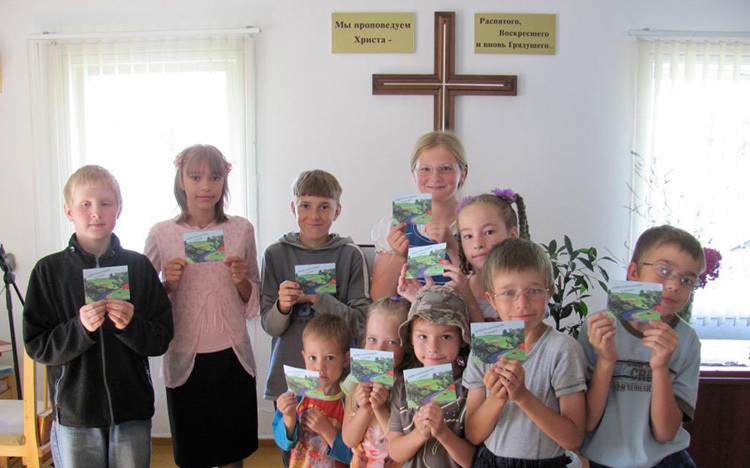 We additionally support church-based youth ministry through Youth IN Ministry and children’s ministries such as Immanuel’s Child, Orphans Reborn, and summer camps, including the provision of Bibles and Christian literature, and Compassion Ministry. Finally, the youth gave to the residents Christian brochures, wafers and mandarin oranges. It was a blessing that, for the first time, the leadership of the retirement home allowed us to walk to the wards and talk with the residents.